The Burroughs Healthcare Consulting Network offers training on a wide range of education and training subjects for hospitals and healthcare organizations. Please review our list, below. If you cannot find the subject you need, then please contact us to determine how we can assist your organization with customized training solutions. Experts from the Burroughs Healthcare Network can provide your organization with customized education and training relating to The Organized Medical Staff, Credentialing and Privileging, Quality and Performance Management, Managing Performance, and Corrective Action. It is essential that all stakeholders within your organization understand the mandate and imperative for rapid change in an era of healthcare reform. Therefore, experts from the Burroughs Healthcare Consulting Network are happy to provide off- and on-site education and training to your organization in the areas below. This work will enable you to build a common language around change and the necessity to work together towards shared and beneficial strategic goals and objectives. The Burroughs Healthcare Consulting Network brings governance experts with hands on experience to your board. The expertise supports the growth and relevance of organizational directors in an era of rapid growth and change. Our experts bring a wealth of knowledge to your board in a dynamic and thought provoking manner. 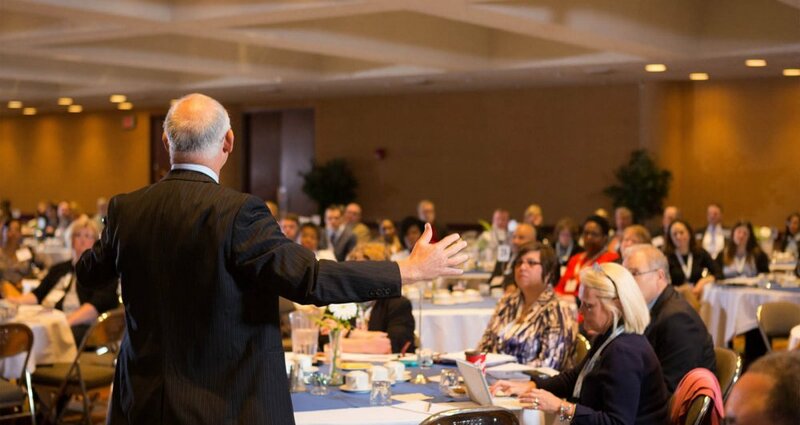 The Burroughs Healthcare Consulting Network works with some of the top rated executive management speakers and educators in the country based upon their ratings as faculty with the American College of Healthcare Executives (ACHE) and the American College of Physician Executives (ACPE). Many of our experts have written definitive books on their specific management subjects that address a wide array of management topics and issues. I wish to thank you for coming to Chicago to meet with our group. There are some who know about board relations, and especially how the responsibilities differ when serving on the line versus when serving as a board member. The fact that you were an emergency room physician, the department head, chief of staff and now a consultant/facilitator brought a terrific sense of reality and experience so rarely seen. Your common sense and experience, as well as the reality you expressed when differentiating the two roles helped all to understand what they too must do in the future. Jon’s work is exceptional. In my experience, it’s been rare that a leader keenly understands both the culture and the business side of healthcare. Another talent that sets Jon apart is that he has the ability to inform from all points of view: physician, nurse and system. Jon is a visionary leader whose keen insights are embedded in practical reality. It’s been an honor to work with him. Dr. Burroughs has provided Leadership and credentialing education to the medical staff at St. Luke’s Magic Valley Regional Medical Center on three occasions over the past 7 years. The medical staff was overwhelming impressed with Jonathan’s knowledge and presentation skills and always endorsed his return for future educational experiences. He has won both the respect and friendship of the medical staff and medical staff professionals at St. Luke’s Magic Valley Regional Medical Center. We highly recommend Dr. Burroughs as a speaker and educator. Here is a partial list of Physician Leadership Topics and Areas of Expertise from the Burroughs Healthcare Consulting Network. CMS and Joint Commission/HFAP/DNV Compliance-Why Bother? Contact the Burroughs Healthcare Consulting Network for more information about our customized training programs for healthcare organizations. Corporate Training Topics for healthcare organizations include but are not limited to the following. Here is a partial list of the topics covered by the Burroughs Healthcare Consulting Network and Dr. Jonathan Burroughs relating to Healthcare and Hospital Governance Training. New Medical Staff Models-Which ones are right for your organization? Here is a partial list management training topics covered by the Burroughs Healthcare Consulting Network.